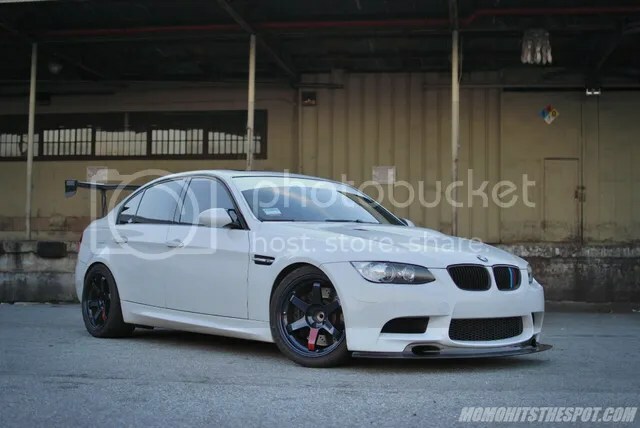 Circuit Inspirations: Jason Wu’s E90 M3 – MoMoHitsTheSpot! 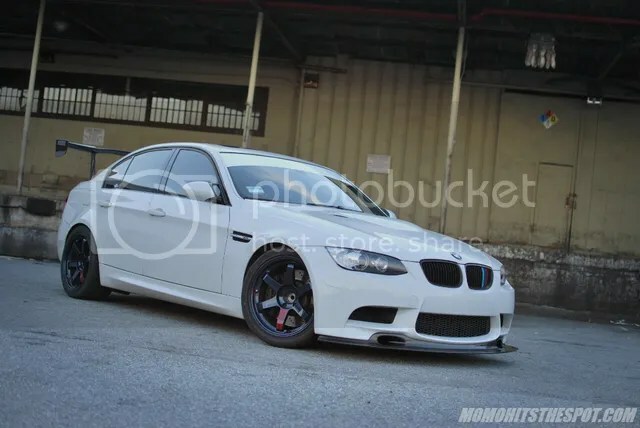 One of the things that I really love about M3s is how versatile it is throughout its years in production. It’s got that extra sportiness that you can’t find in baseline BMWs, a relatively affordable pricing, and yet still retain a strong emphasis on luxury. It’s definitely one of my favorite cars as far as the complete package is concerned. 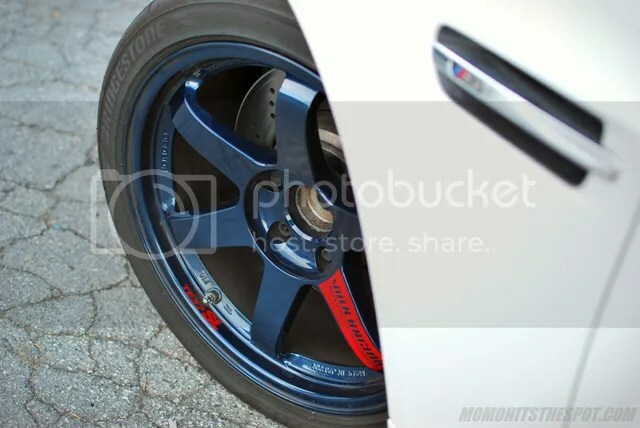 So, when I came across the chance to shoot a track-focused M3, I just couldn’t pass up the opportunity. 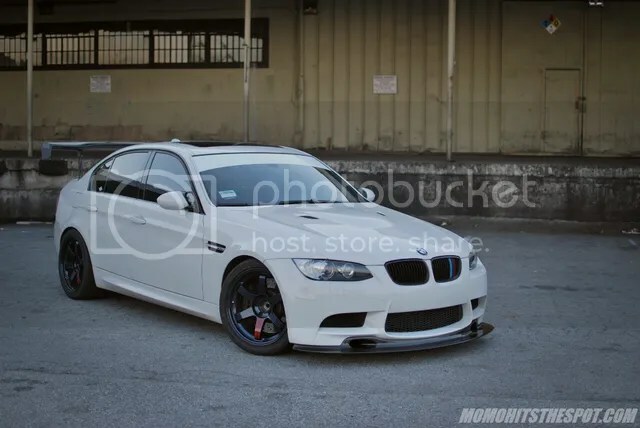 I actually met Jason through another friend of mine that had informed me of this local E90 M3, so I had to check it out for myself and I loved what I saw! 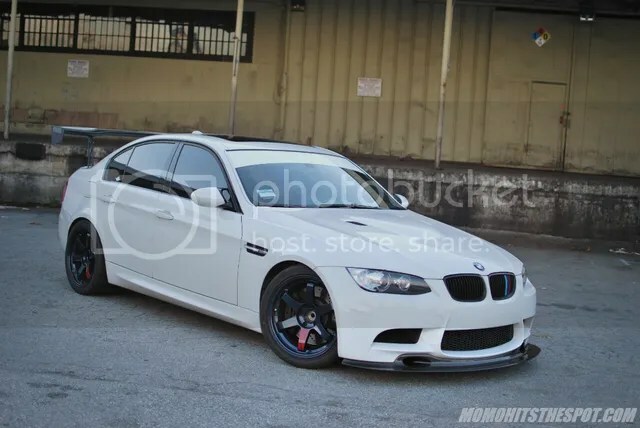 One quick look at this car, and you know exactly what direction this build is headed for; Street-ability with a strong focus on track duties. 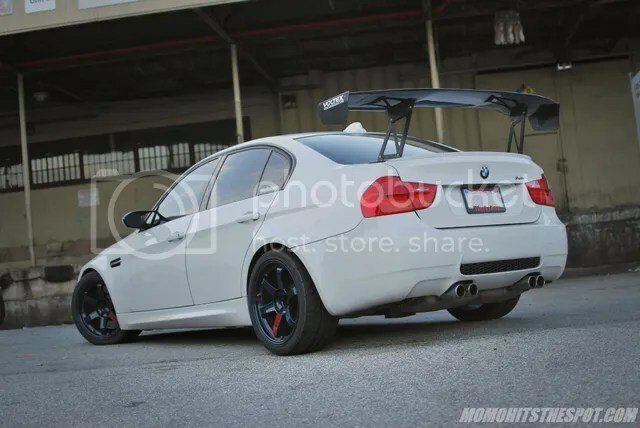 The Voltex rear spoiler was actually installed just a week prior to this shoot and gives this M3 an extra dose of down force as well as a more aggressive demeanor. 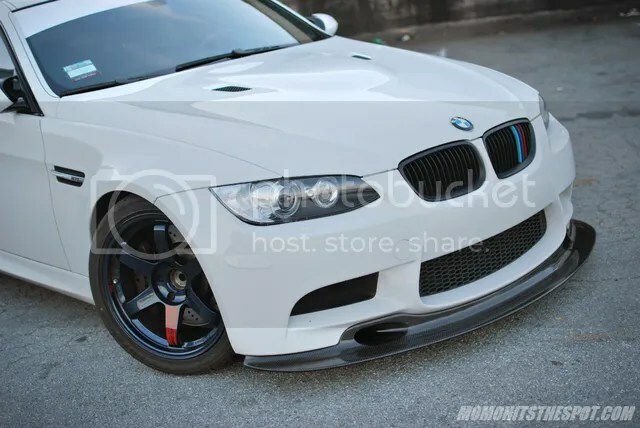 Love the choice of the GT3 front lip to complete the car’s aggressive look. 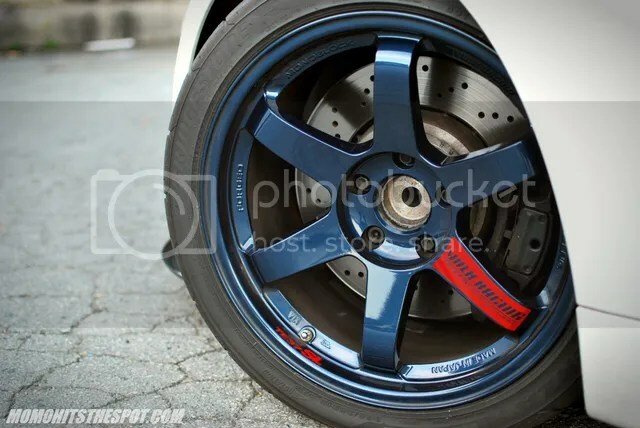 And finally, KW V3s and Volk Racing TE37SLs wrapped in Bridgestone Potenzas round out the footwork. I’ve been told that future plans include some Varis goodies, so stay tuned for that. Until then, thanks for stopping by as always!